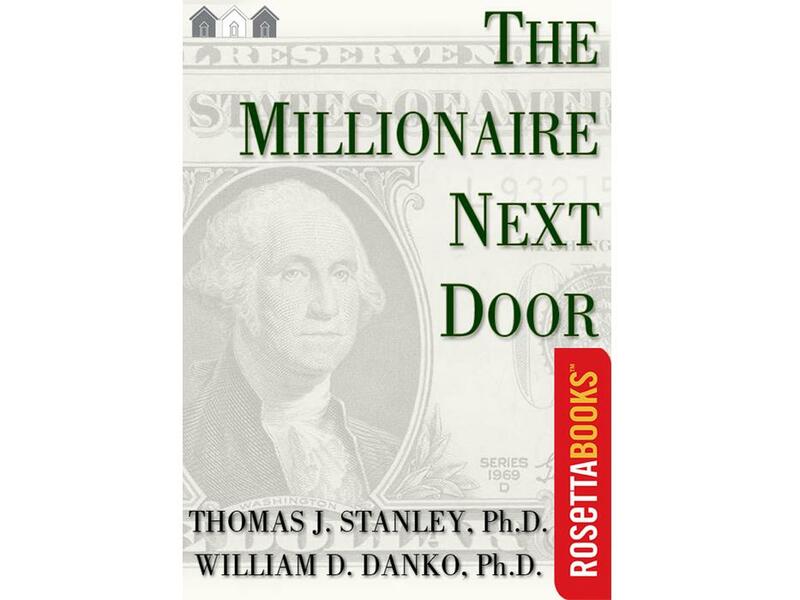 This 1996 US classic, by Thomas Stanley and William Danko, looks at the profiles of US ‘millionaires’ — those with a net worth of over $1million. They discovered that millionaires aren’t found in the wealthiest neighbourhoods. They live ‘next door’ instead, choosing to live lower-status lifestyles, and spend less than average. This is how they become PAWs (Prodigious Accumulators of Wealth), rather than AAWS (Average Accumulators of Wealth). 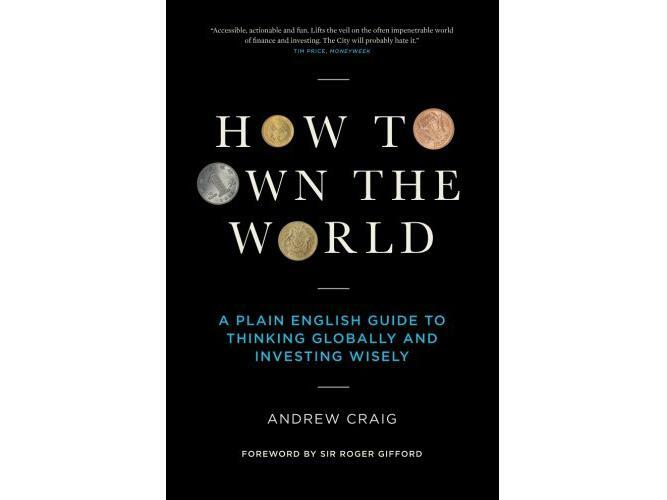 Another practical financial tome from an author who believes that everyone should be responsible for their financial destiny, Andrew Craig’s book is for anyone who wants to understand how to best use the tools available in the modern world to learn about becoming a successful invester. Craig is the founder of Plain English Finance — a one-stop-shop for those who want to become financially literate, including a fund, face-to-face financial advice and (free) online resources. 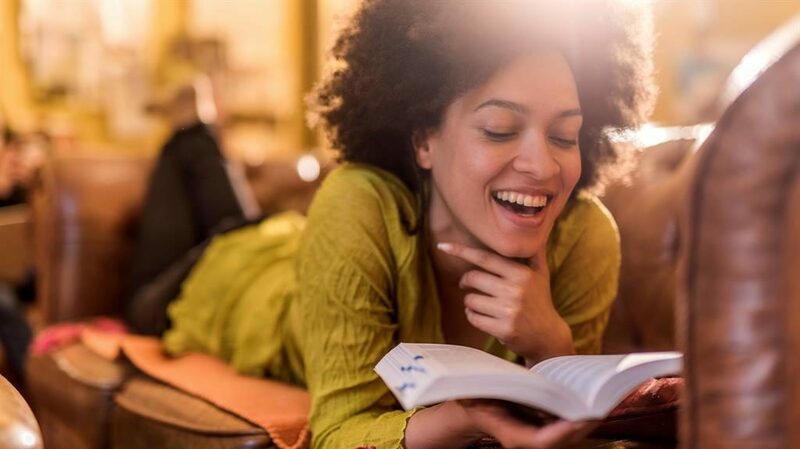 The book lays out his theory that knowing about finance is a silver bullet that will allow you to take advantage of compound interest and retire wealthy. ‘Great, simple, straightforward rules to investing,’ says investment and financial services PR Simone Fassom. With chapter names like Kids And Money (Or How The Hell Do People Afford Babies? 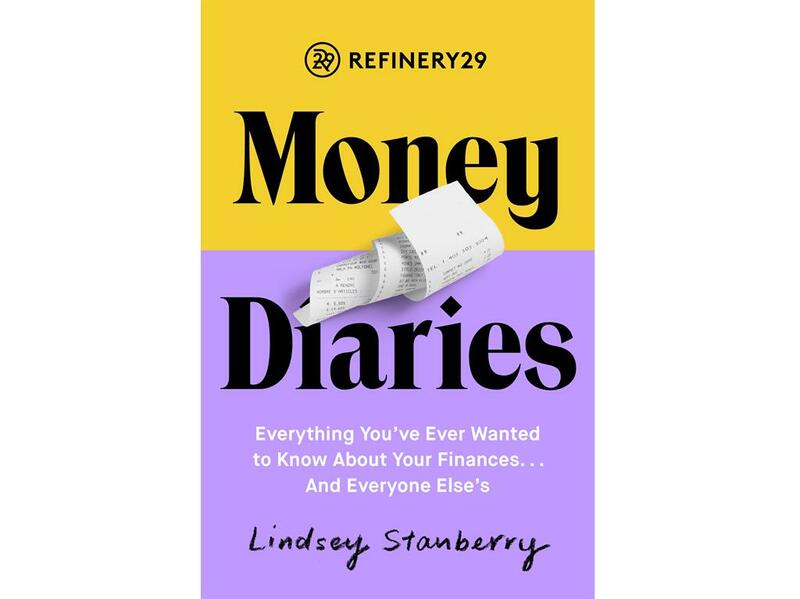 ), this spin-off book from website Refinery29 is based on its popular Money Diaries feature, which takes a detailed look at spending by real people. Although the book takes a US slant, it is still relevant to professional millennial women in the UK, and the mixture of voyeurism and practical tips is very appealing. ‘Lots of practical advice,’ says Hailley Griffis, from social media management group Buffer. Parables aren’t just for church services. 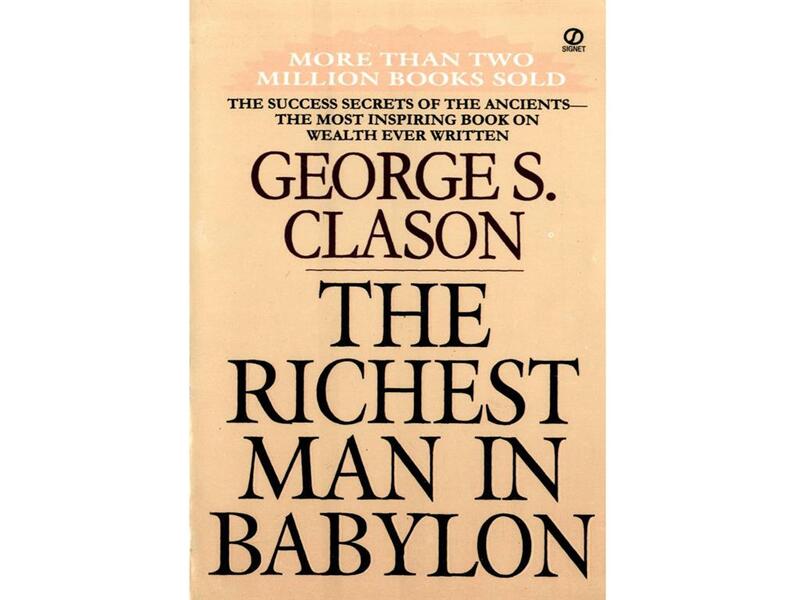 This classic book by George Samuel Clason dispenses financial advices through stories set in ancient Babylon. Originally a series of pamphlets sent out by banks and insurance companies, it was published in its current form in 1926. Many people still find its wisdom, which includes Seven Cures For A Lean Purse and the maxim ‘If you desire to help thy friend, do so in a way that will not bring thy friend’s burdens upon thyself,’ just as relevant today. ‘Short and superb,’ says financial adviser Andy Reynolds from AAB Wealth in Edinburgh. 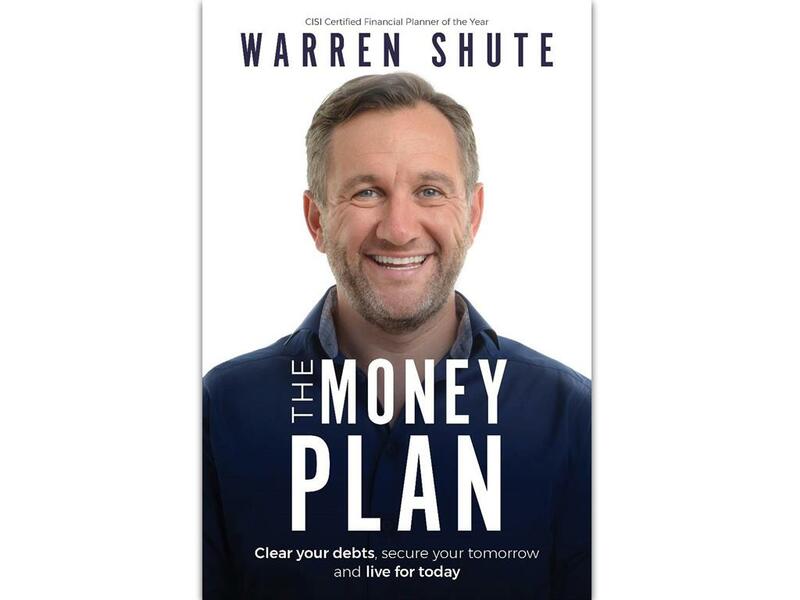 Warren Shute, from wealth managers Lexington Wealth, offers a step-by-step guide to making the most of your money through creating achievable habits. Although he repeats the mantra that you must start early for effective financial planning, he is realistic about what the average person can achieve. 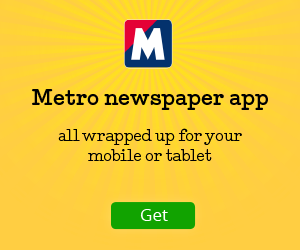 ‘Excellent,’ says financial adviser Martin Bamford, from Informed Choice. 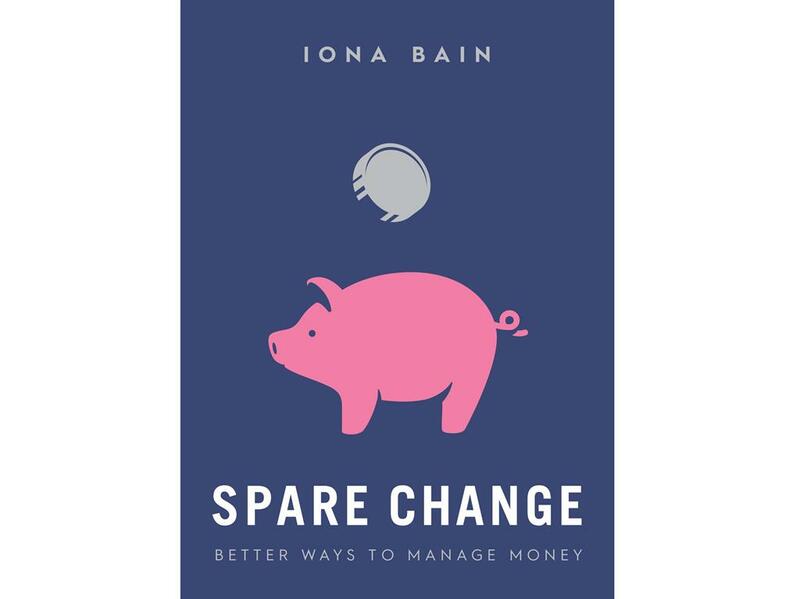 Money Blogger of The Year, Iona Bain, aims her Young Money blog at more youthful readers, and her book, Spare Change: How To Save More, Budget And Be Happy With Your Finances is more of the same. 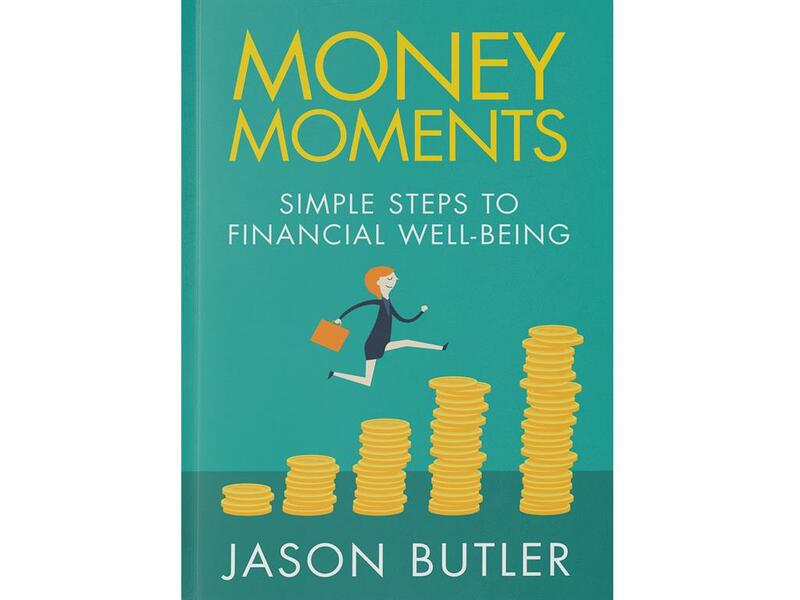 The book contains practical advice on how to manage money and set goals, as well as answering big questions, such as ‘what effect does the economy have on my money’. Justin Urquhart Stewart, co-founder of Seven Investment Management (7IM) calls it ‘a really good foot in the door for anyone who wants to get to grip with their personal finances. 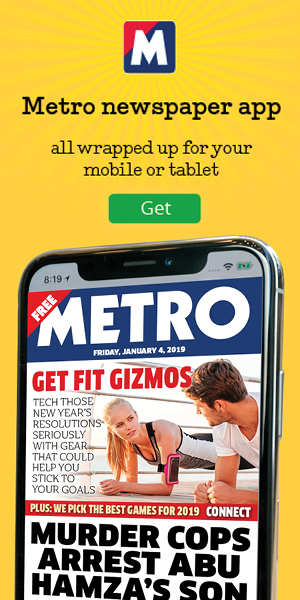 Jason Butler takes a psychological look at how we manage our finances such as the effect of comparing ourselves financially with others on social media and whether it’s fiscally sensible to own a car. Jason classifies UK households in terms of financial wellbeing, with 26 per cent classed as well, 55 per cent exposed, 17 per cent unstable and the three per cent distressed. The book contains tips on how to ensure you’re in the top category. ‘It’s well written and simple to follow,’ says Lesley James, director of Simplified Money. Enough? How Much Money Do You Need For The Rest Of Your Life? 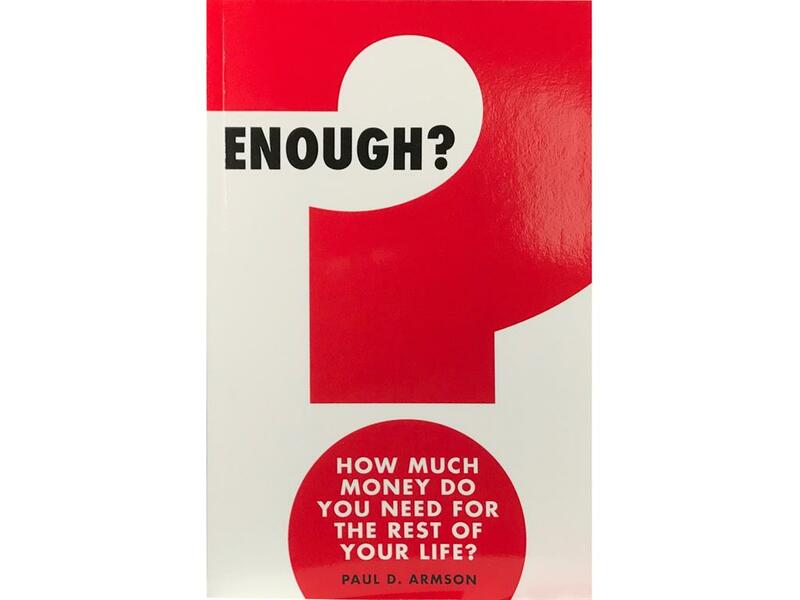 Paul Armson’s book asks what many people think is the million-dollar question. Of course, there’s not one answer, but this book guides you through the steps to making your own financial plan. Financial adviser Scott Gallacher, from Rowley Turton, describes it as ‘a nice, light introduction into lifestyle financial planning. ‘We give this to clients and the feedback is very positive,’ he says. For your friend who has already Kondo’d her cupboards after reading The Life-changing Magic Of Tidying, The Year Of Less will inspire them to do the same to their finances. 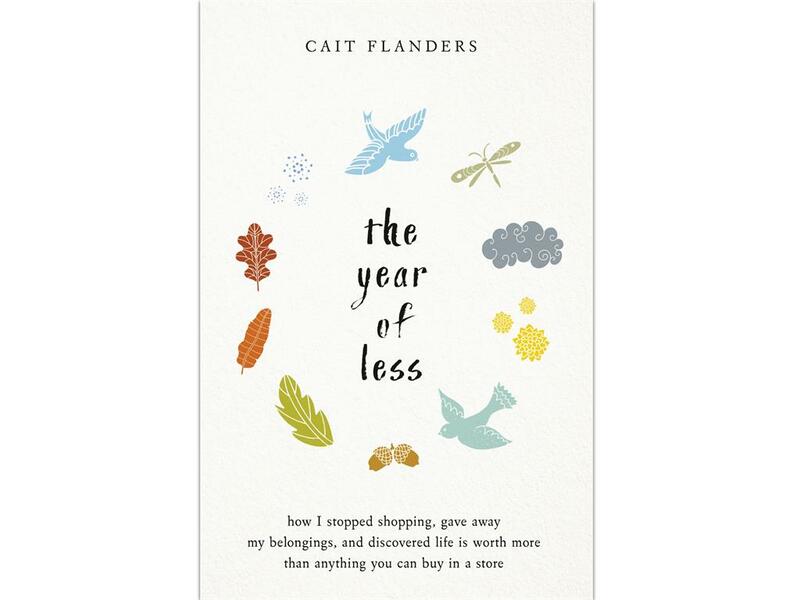 Cait Flanders got herself out of £20,000 of debt, but realised that she was falling back into her old ways of mindlessly buying things she didn’t need. This memoir describes a year in which she bought only the essentials, such as petrol, toothpaste and soap), learned how to fix things instead of throwing them away, and got rid of 70 per cent of her belongings. ‘This book is written as an attempt to change your perspective on how you spend your money, and serves as a reminder of how materialistic many of us have become,’ says Lottie Leefe, from moneylens.com. 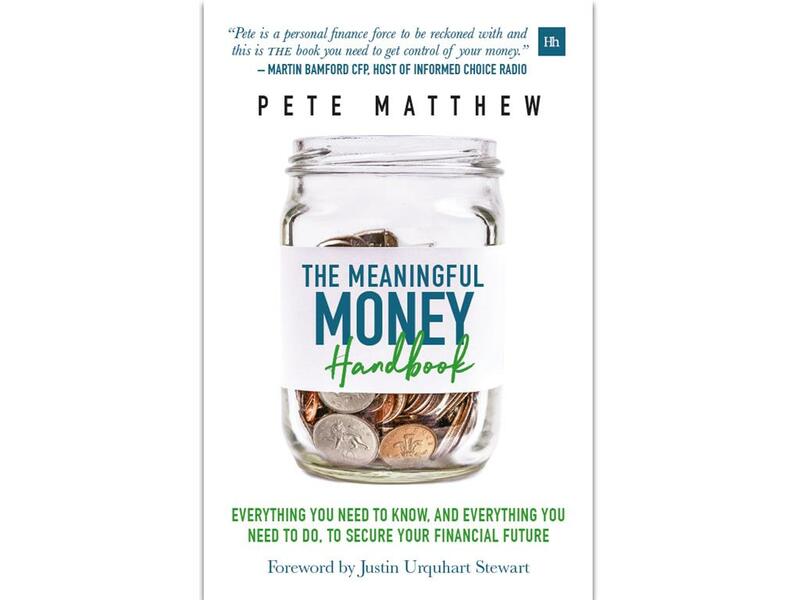 This recently published volume by financial planner Pete Matthews is an excellent, practical guide to managing money. Unlike many such tomes, it is based on the British financial system rather than the US one, so there is no puzzling over jargon and differing pension systems. Pete believes good financial planning can be achieved by following a few basic rules — spending less than you earn, insuring against disaster, and saving and investing for the future. ‘This book explains the basics in a fun and accessible way, and gives you clear actions to take to improve your finances whether that is better budgeting, getting on top of debts, or investing,’ says Schroders’ personal finance director, Claire Walsh.